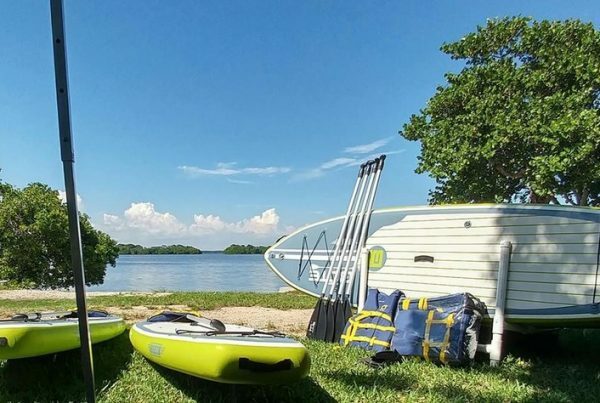 Biscayne National Park Institute is an unique partnership between Biscayne National Park and its official nonprofit partner, Florida National Parks Association. 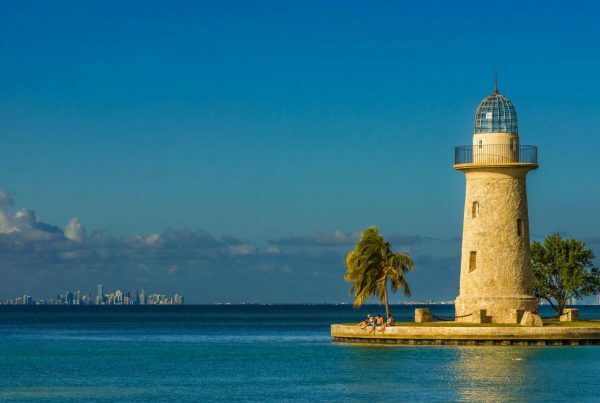 The Institute provides immersive educational experiences for visitors of Biscayne National Park. 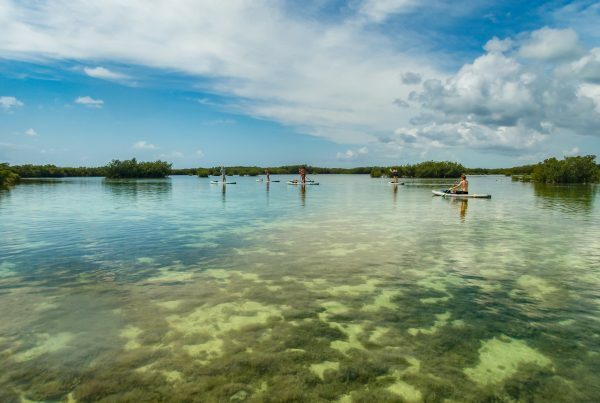 These interactive programs teach visitors about the ecosystems and history of the park and its surrounding areas. 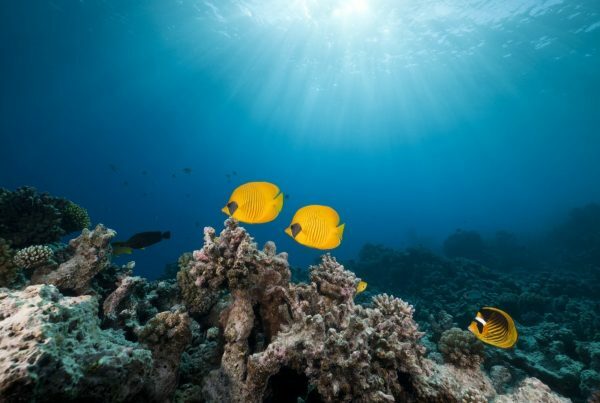 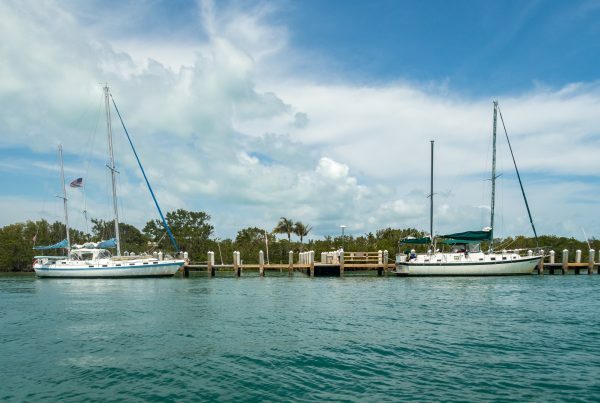 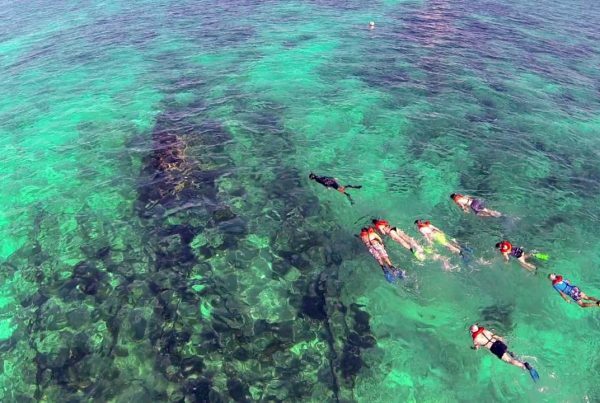 Proceeds from programs are used to support Biscayne National Park. 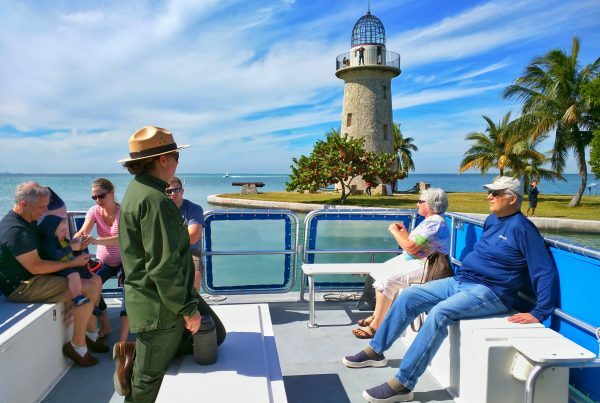 In its first year, over 15,000 people have participated in Biscayne National Park Institute programs.